If you would like to help support our foundation, you can partner with us to support our missions in Israel and Palestine. The blessings you will receive in return are unending and make themselves known in a number of different ways. Visit our charitable donations page to make your donation now! If you would like more information on our organization, its 501-C3 Federal Tax Exempt Status or the charitable opportunities we offer to others on a global level, visit our charitable organization page. Many residents of Bethlehem support themselves by selling small, handmade gifts to the tourists who visit the Holy Land. Unrest is common and many of the residents have a difficult time supporting their family. When you choose to sponsor a family from Bethlehem, you offer them the opportunity to re-establish themselves and enjoy a higher quality of life. If you choose to sponsor a student, you will be providing them with an opportunity to become a valuable member of the Christian community who is dedicated to spreading the Word of Christ to whomever they meet. The students at Bethlehem Bible College are working diligently to ready themselves for the life of service. Your organization can support our foundation and take part in our missions in a variety of ways. 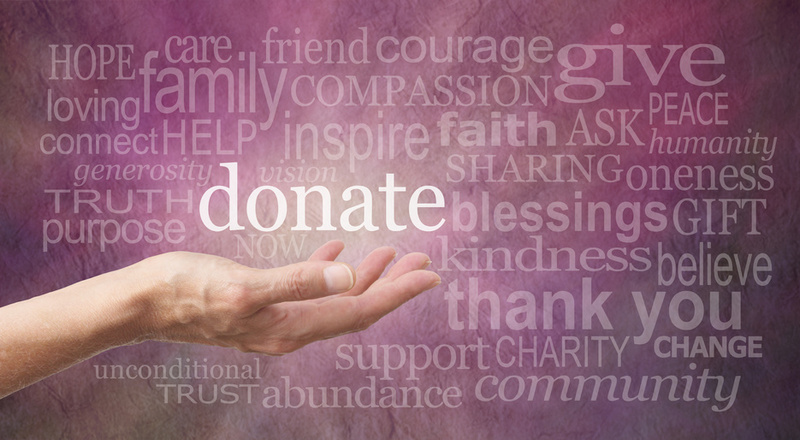 By visiting our donations page you can view tax exempt donation instructions and make your donation through check or money order and in the near future through our PayPal donations portal.